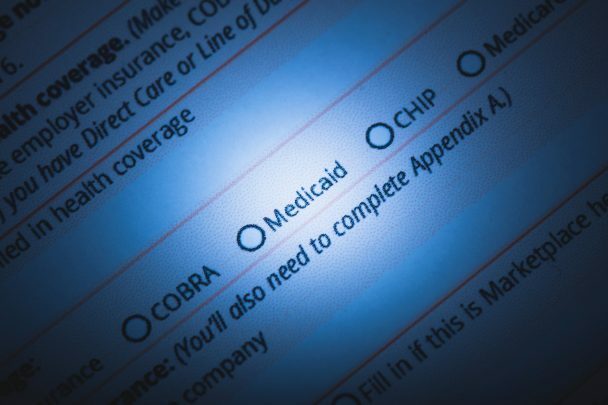 The 2019 Medicaid numbers are out and they again serve to underscore the need to be proactive with your asset protection planning. If you plan ahead to protect your assets and qualify for Medicaid, you will avoid the need to run around frantically wondering what to do in an emergency situation. That being said, you should not despair if you have not planned ahead and a family member suddenly needs nursing home care and assets need to be protected. We also have a proven “Emergency Medicaid Planning” strategy that is likely to help you protect family assets even in the most dire of circumstances. Just give us a call to at 610-933-8069 to schedule a meeting to review the details of your situation, regardless of whether it be “Advance Planning” or Emergency Planning.” We will have an Elder Law Solution for you. Here is a look at some interesting facts about an “Aging Pennsylvania” and the monthly average cost of long term nursing care. As we well know, nursing home expenses can be the single biggest cause of estate depletion for estates under $2,000,000. If you want to protect your spouse and leave assets to your children, you need to consider Medicaid asset protection planning. We have successfully protected millions of dollars for our clients over the years and we have had the benefit of seeing what a difference planning ahead can make. If you qualify for Medicaid you are “allowed” to keep a very small amount of money which is referred to as the Resource Allowance. This small token fund is hardly worth mentioning considering the overwhelming cost of long term nursing care. After spending hundreds of thousands of dollars on nursing care, you are allowed to keep a paltry $2,400. This should only underscore the need to plan ahead to protect your assets. Whether we are using Medicaid Asset Protection Trusts or emergency annuity planning, we have a great solution for you and the family. If a husband or wife needs nursing home care, and their spouse stays at home, the spouse at home is allowed to keep certain assets and a portion or all of the marital income. Below is a list of the 2019 minimum and maximum asset and income allowances for the Community Spouse while still insuring that their spouse can qualify for Medicaid to pay for long term care. There are many other planning opportunities for the Community Spouse to keep more of the family assets and income. We work with clients who have a spouse in a care facility to make sure that they are protecting as much of the marital estate and income stream as possible. The Community Spouse may have decades to live and will need every possible dollar to insure their happy, safe and healthy future.